Rekeying and Lockouts: Whether you’ve locked yourself out of your home or business, Allstar Lock & Key is here to help. We have experience when it comes to opening your doors safely, without any damage to your property during the process. We’ll have your door open and your locks changed in no time at all! Plus, if you’ve lost your keys and are worried about a break in or burglary as a result, trust that Allstar Lock & Key will be able to securely rekey your building, giving you peace of mind with a brand new tumbler combination, rendering your old keys useless. Safe Opening and Combination Changing: A safe is an excellent way to protect your valuable possessions, however if you lose the combination or need to get in to a safe that’s old and unable to be opened, you’ll need assistance from the experts at Allstar Lock & Key. We specialize in opening safes of all sizes and fortitudes, as well as combination resetting. 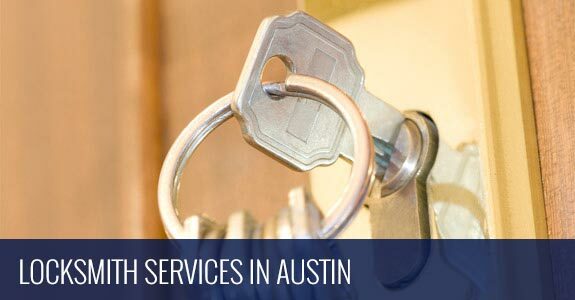 If you’re in need of a safe opening in Austin, TX, let us help you! Electronic Locks and Access Control: Modern locking mechanisms and security systems require a comprehensive knowledge of not only traditional locksmith techniques, but also new-age concepts of computerized systems. Allstar Lock & Key is familiar with electronic keypads, key fobs and access control panels, making sure that in the event you’re experiencing technical difficulties with a lockout or system malfunction, we’ll be on hand to help. It pays to trust the experience and efficiency of Allstar Lock & Key. 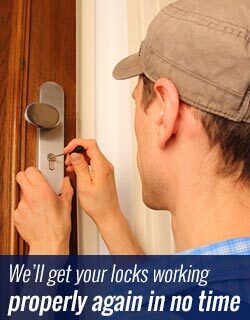 We’ll get your locks working properly again in no time at all, with minimal damage and disturbance to your home or business—all the while giving you peace of mind that you’ll be safe and secure when everything is done. Whether it’s a rekey or a brand new lock installation, trust that we can help you in any capacity. Call us today at 512-323-5135 to inquire more about our services and rates.